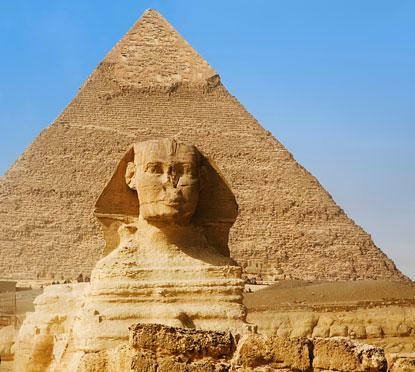 During this half term, we will be learning all about Ancient Egypt. Children will be discovering lots of information about Egypt, pharaohs, Tutankhamun and the mummification process. We will be visiting Derby museum to see a real mummy, they will also teach us how the Egyptians mummified bodies. Throughout this half term children will be learning about rivers. 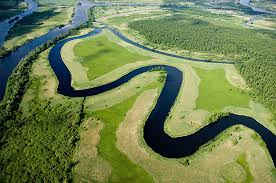 Children will use their geographical knowledge to locate different rivers and research facts linking to these rivers. Also within this topic children will also be exploring states of matter and the water cycle. 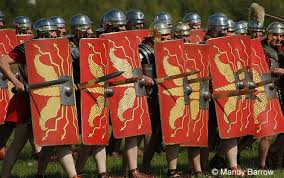 During this half term, children will be learning all the about the Romans. They will investigate whether Julis Caesar or Jesus was born first. They will identify the countries which the Romans conquered. Children will also be creating their own Roman shields. We will also be learning about how clever the Romans were and what they invented.